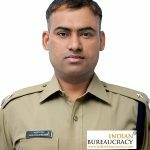 Shri Ranjeet Kumar Prasad IPS (Jharkhand 2001 ) presently IG- (Crime) Jharkhand Police has been transferred and posted as IG- Dumka Range Department, Government of Jharkhand. Summary:Researchers have found that several greenhouse gases are emitted as common plastics degrade in the environment. 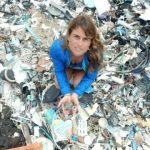 Their study reports the unexpected discovery of the universal production of greenhouse gases methane and ethylene by the most common plastics when exposed to sunlight. 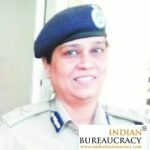 Ms Tadasha Mishra IPS (Jharkhand 1994 ) presently Special Secretary- Home Department, Government of Jharkhand and Disaster Managment Department, Government of Jharkhand has been transferred and posted as IG Home Defence Corps, Jharkhand Police. Shri Ashutosh Shekhar IPS (Jharkhand 2014) presently SP- Rural, Dhanbad district, Jharkhand Police has been given additional charge of SP- Rail Dhanbad district, Jharkhand Police. 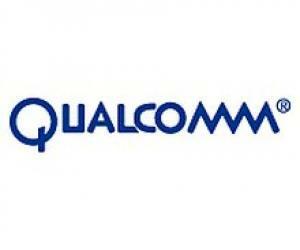 Shri Sanjay Ghising WBCS (Exe. ), DMDC, Malda Hqr. 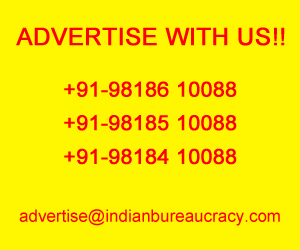 has been transferred and posted as BDO, Kaliachak-ll, Malda. 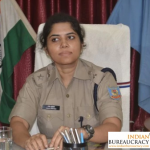 Ms. Nidhi Dwivedi IPS (Jharkhand 2013 ) presently CO, Jharkhand Armed Police 3rd Battalion, Govindpur, Dhanbad, with additional charge as SP- Rail, Dhanbad district, Jharkhand Police has been transferred and posted as SP- Ramgarh district, Jharkhand Police. 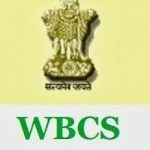 Shri Soumik Bagchi WBCS (Exe. 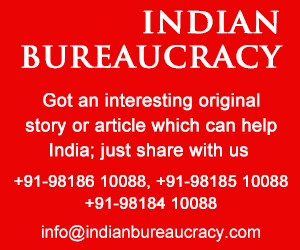 ), BDO, Kharagpur-l, Paschim Medinipur , has been transferred and posted as BDO, Purbasthali-ll, Purba Bardhaman. 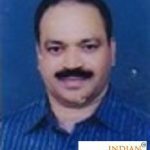 Shri Niraj Sinha IPS (Jharkhand 1987 ) presently posted as DG- Communications & Technical Services, Jharkhand Police has been transferred and posted as DG- Jharkhand Armed Police, Jharkhand Police. 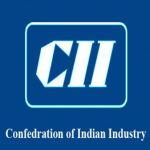 Confederation of Indian Industry (CII) is undertaking a series of training programmes on Goods and Services Tax (GST)– Transition to GST Implementation. 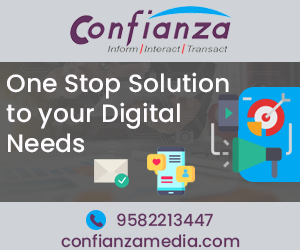 Till date more than 100 GST and e-Way Bill Training Sessions have been successfully conducted throughout the country. 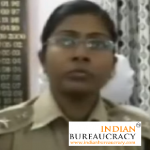 Ms Annepu Vijaya Laxmi IPS (Jharkhand 2006 ) presently SP- Ramgarh district, Jharkhand Police has been transferred and posted as SP- Anti Corruption Bureau (ACB), Jharkhand Police.